Want to see how you would look if you were thin? 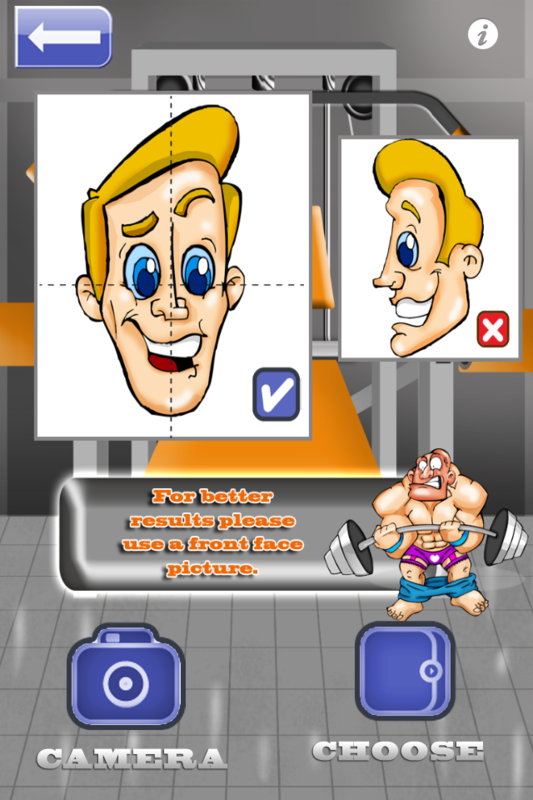 Have lots of fun with this hi-tech app that makes you slimmer and changes your looks, as you lose weight or grow younger. Motivate yourself into starting a diet by realizing how good you could look. 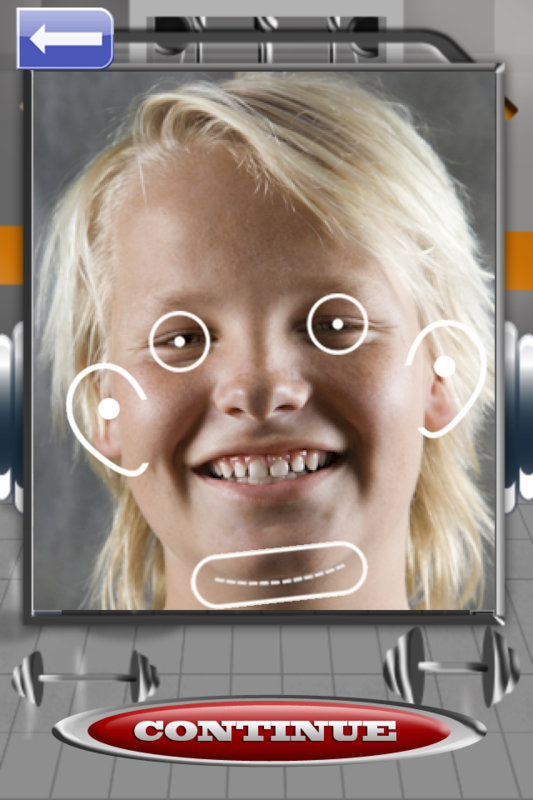 This is a new visualization app that adds the effects of weight loss and rejuvenation to any facial photo. The app uses automatic face recognition to detect the eyes, ears and chin, and advanced image processing to simulate how that face would appear if the person had lost 50-100 pounds and/or got 20 years younger. Photos may be taken from the Gallery or a camera and shared, using Facebook, Twitter, email, or SMS (from the picture gallery, once the photo has been saved). 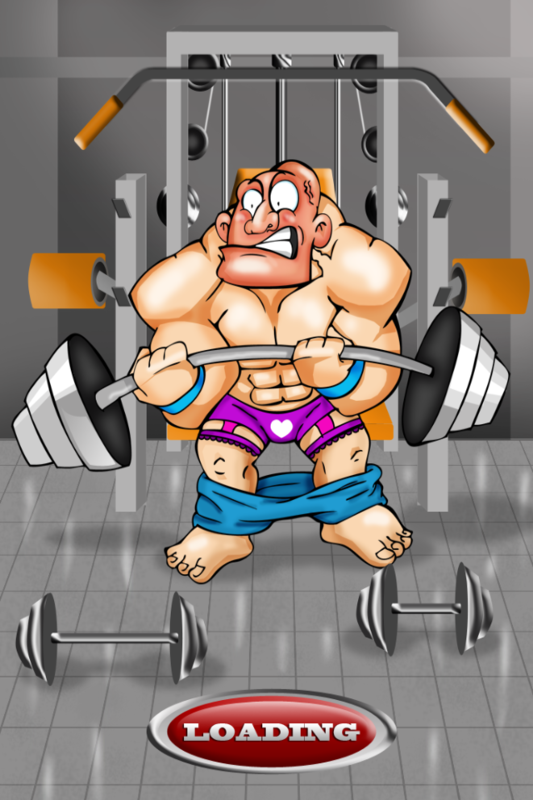 App includes both automatic and manual controls, and works with any iPhone, iPad, or iPod Touch. ✔ Share results from within the app using Facebook, Twitter, eMail, or SMS (from the picture gallery, once it's saved). 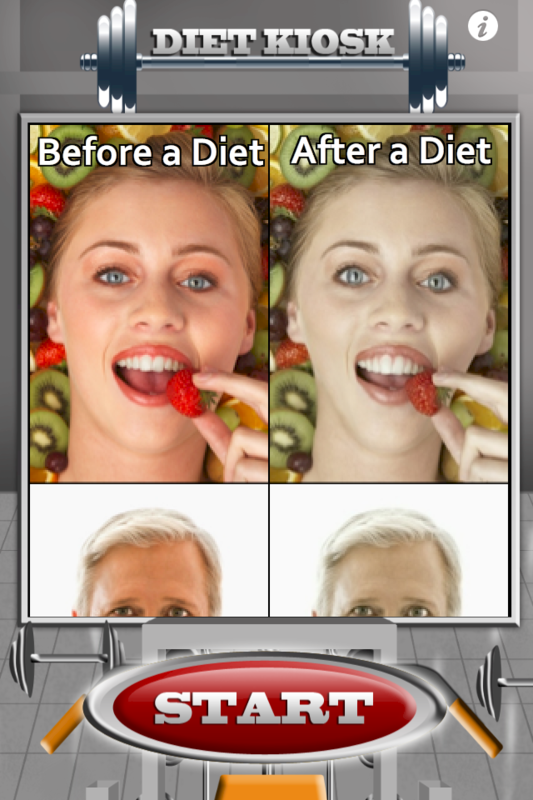 Whether the subject finds it horrifying or hilarious, Diet Kiosk © HD gives pranksters the ability to automatically add the effects of weight loss and/or looking younger to any facial photo. For best results the developers recommend using good quality photos, taken in close-up and straight on. 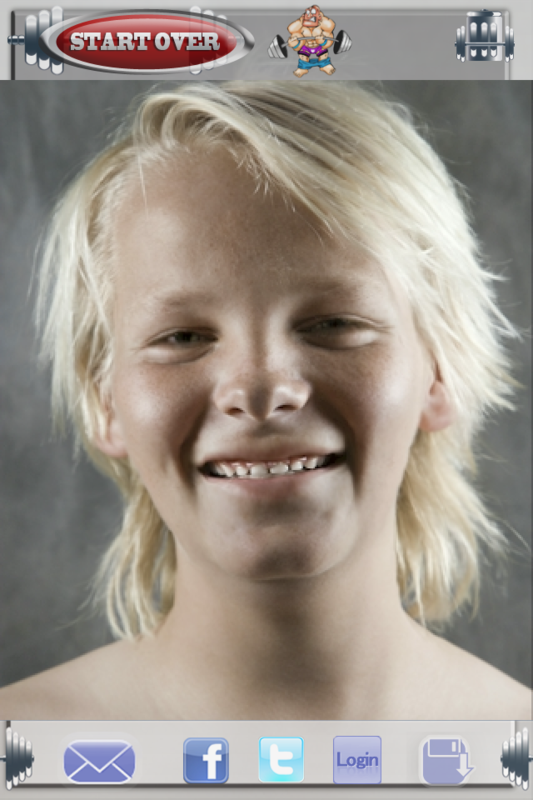 It also helps if the subject's head is not tilted and they should be smiling. The 'Lite Edition' will allow you to see how you would look if you had lost weight. If you want to save and share these picture using Facebook, Twitter, email or SMS, (from the picture gallery, once the photo has been saved) please upgrade with an In-App Purchase. If you follow these instructions, the automatic facial recognition of the app locates the position and dimensions of the eyes, ears and chin. Using these as reference points, the app's image processing function widens the bridge of the nose, gives sharper cheekbones and shrinks the size of the chin. Users can create custom effects using the manual controls to outline the photo's reference points. Get ready to see your new look! Have a look below at the samples!